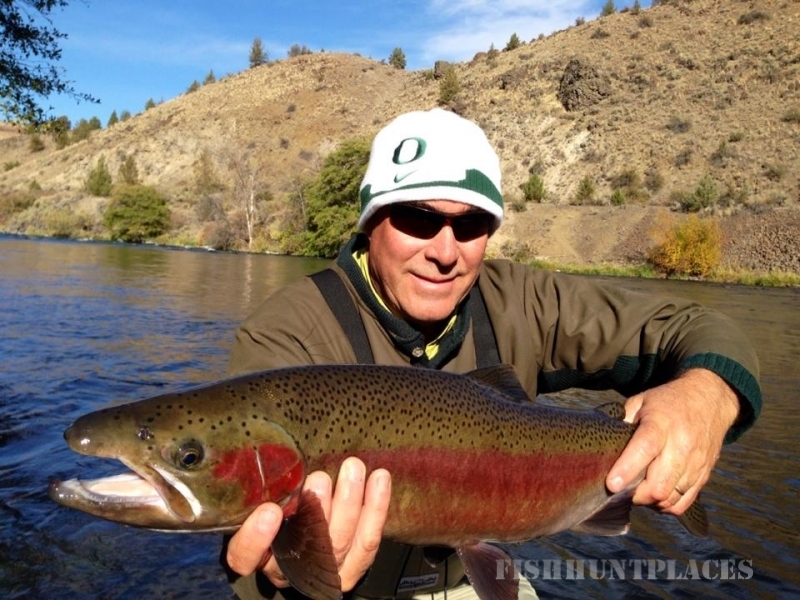 Enjoy a day with us on one of Central Oregon's beautiful Lakes or Rivers! 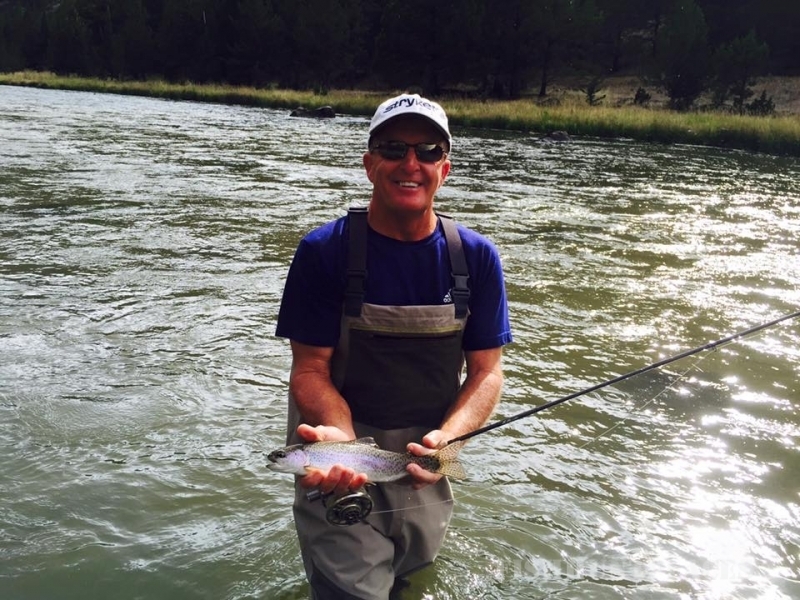 Whether it's with your family, a group of friends, or on your own, Deep Canyon Outfitters has a strategy to provide you with amemorable fly fishing experience. 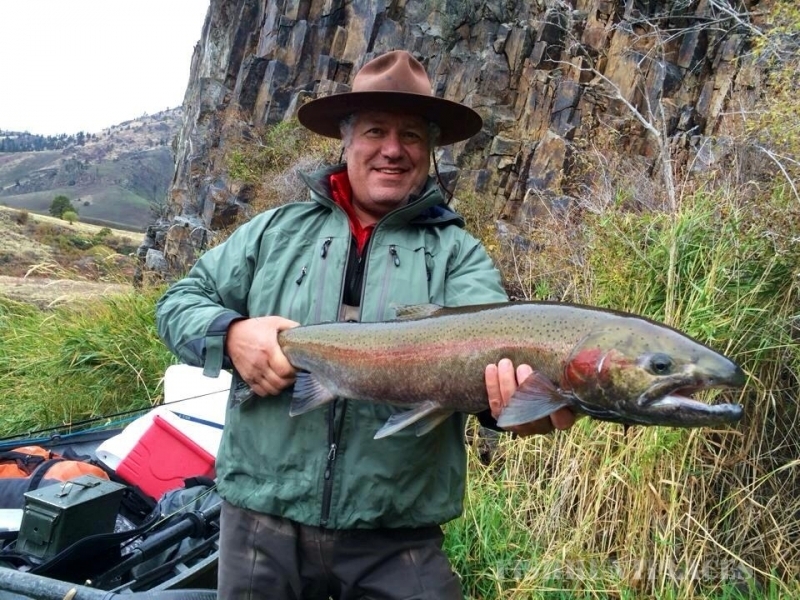 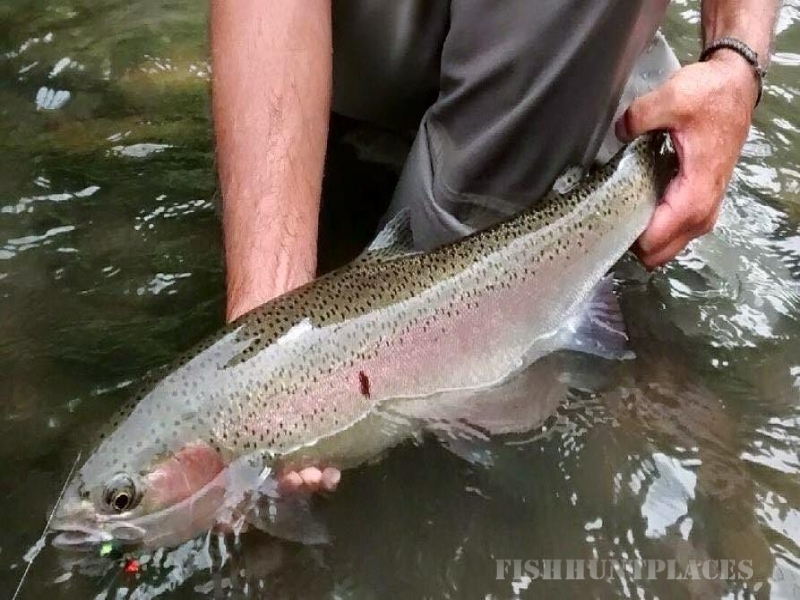 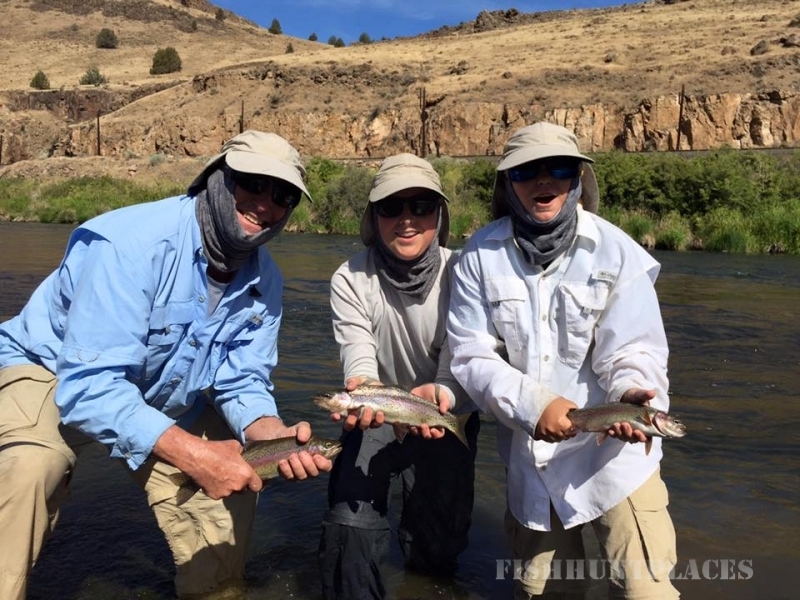 We offer a wide variety of trips from Half Day walk-ins to full day float trips on several local rivers or Lakes, to remote multi-day Camping Trips and fly fishing adventures on the Lower Deschutes catching trout and/or steelhead depending on the season. 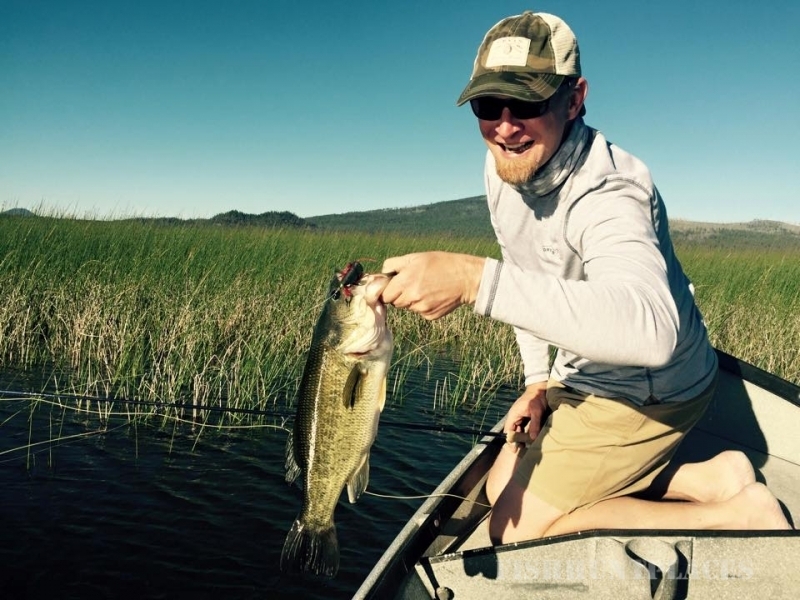 Whatever your fishing desire, there is something here to satisfy it. 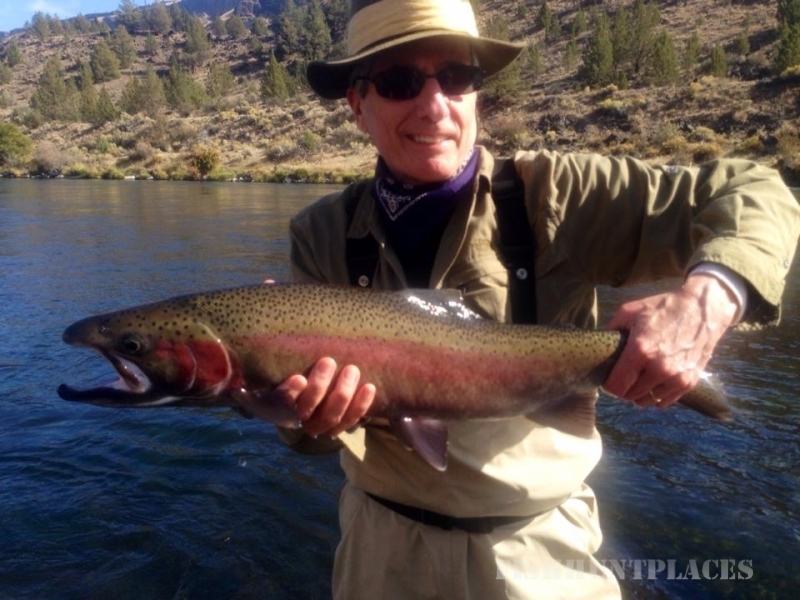 The Upper and Lower Deschutes, Fall River, Crooked River, and a dozen local lakes, all offer an amazing array of options. 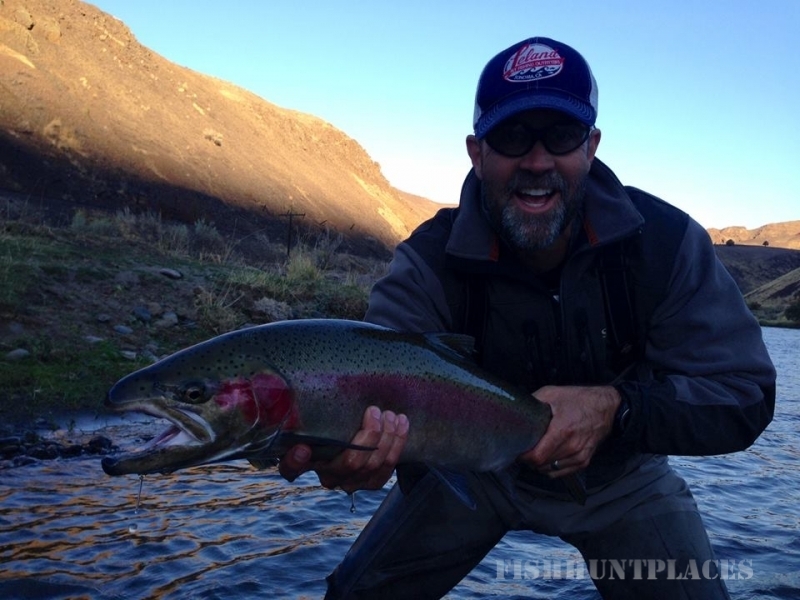 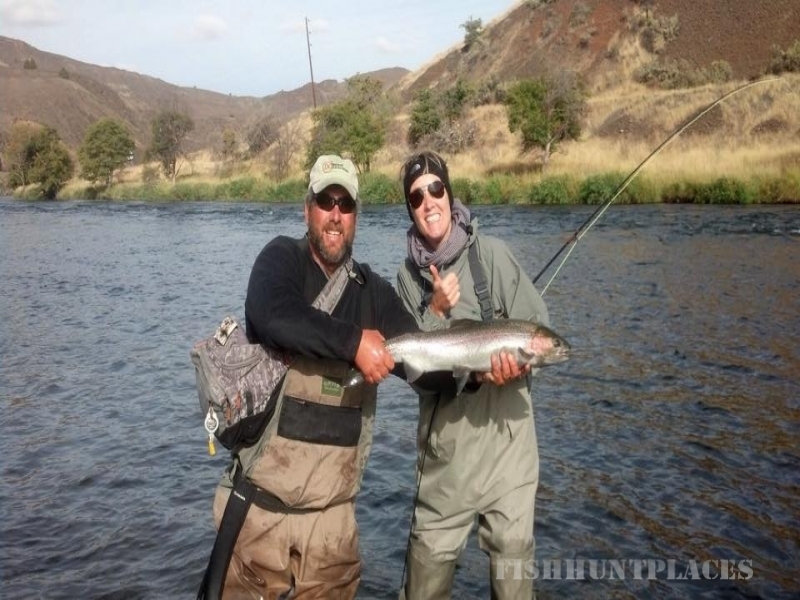 We specialize in guided fly fishing and camping trips on the Lower Deschutes river. 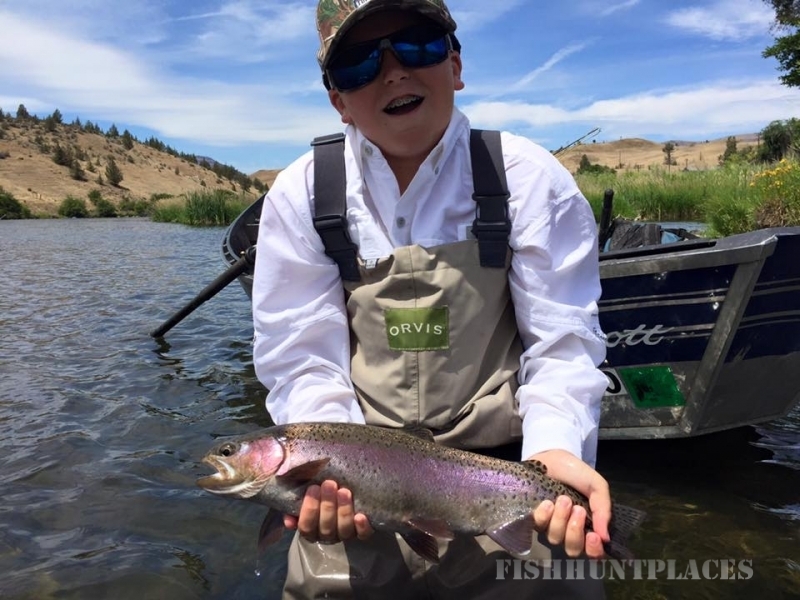 Whether you choose a Full Day Trip or a 2 to 5-day fully outfitted Camping Trip, we know you’ll have a memorable time fly fishing on this special river. 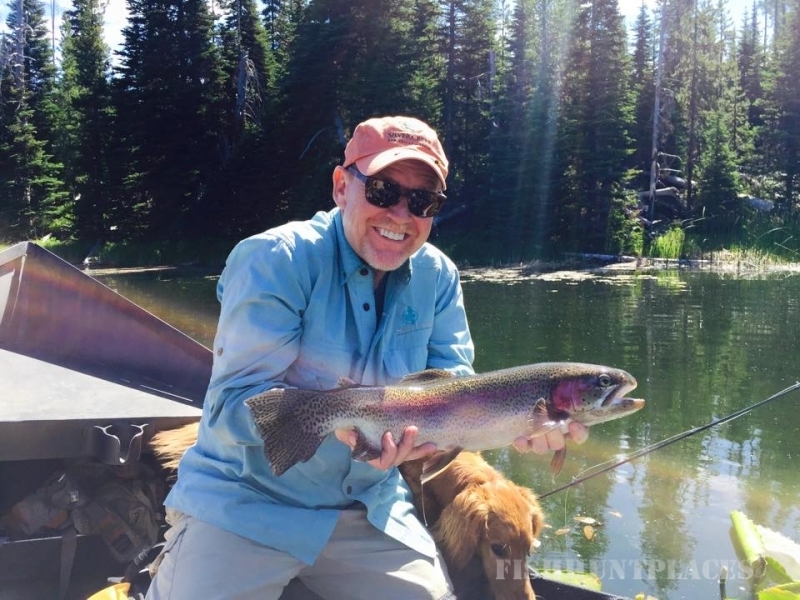 Orvis enjoyed our multi-day trips so much they awarded us the Orvis Expedtion of the Year award, not once, but twice. 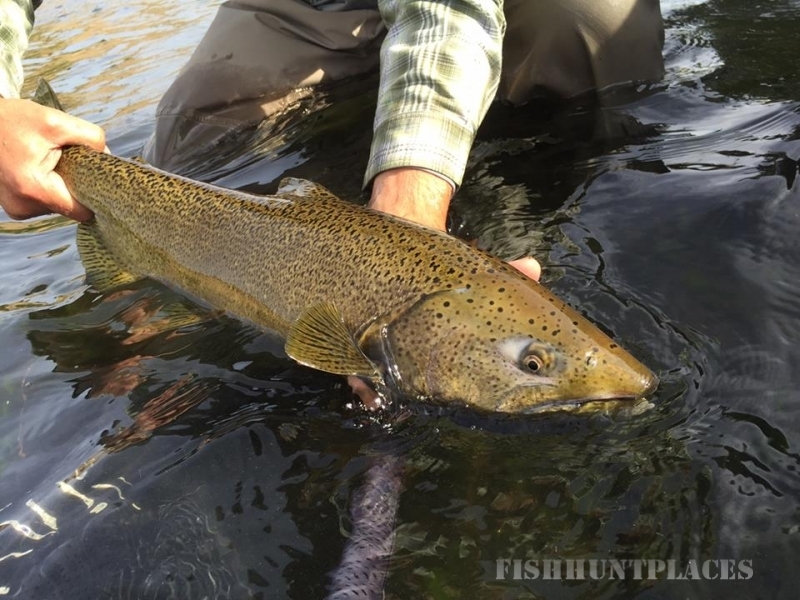 We are Orvis' 2012 and 2015 Endorsed Expedition of the Year. 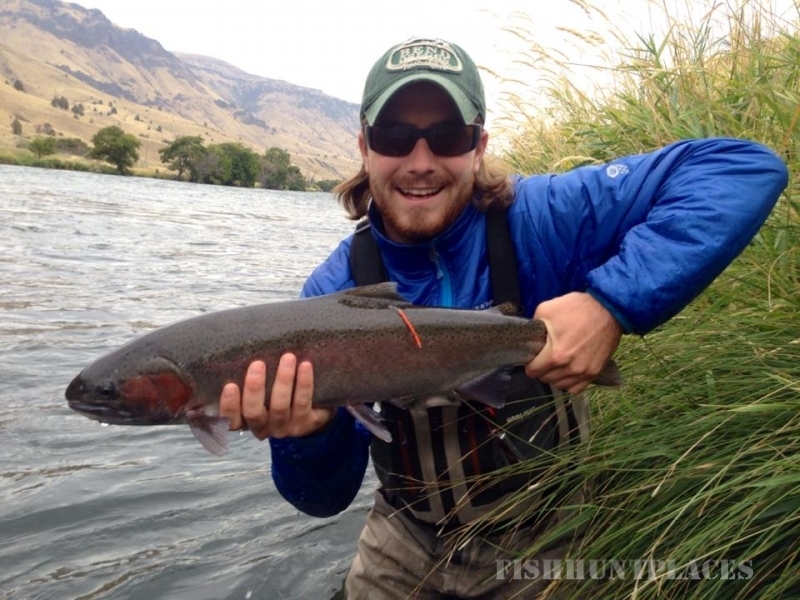 We are honored to have been given these awards and fully intend to uphold the standards they recognize. 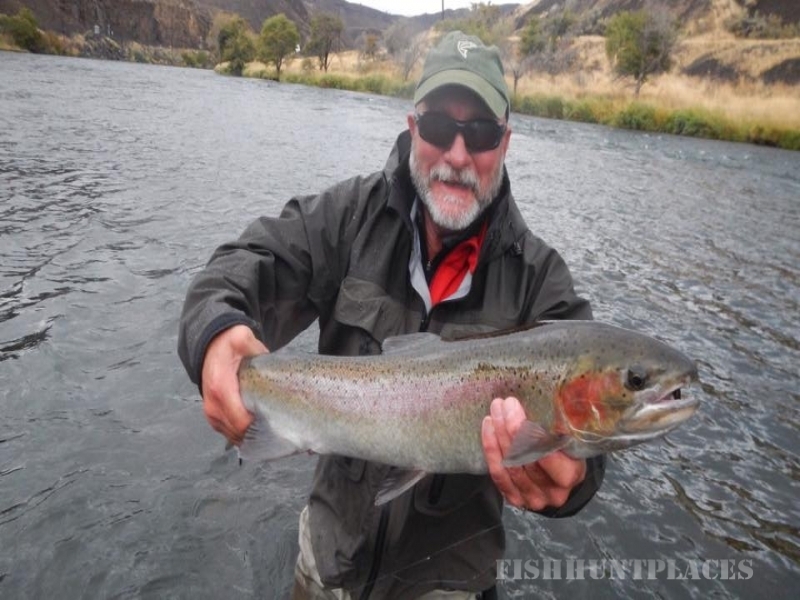 For more information about booking a fly fishing trip with Deep Canyon Outfitters please call us at 541 323 3007. 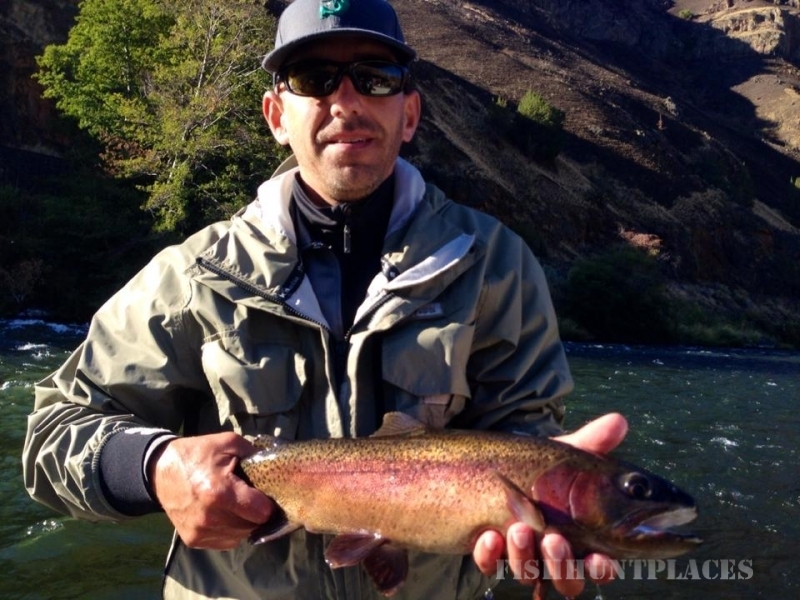 Contact Us, e-mail or Book Online today.